Willoughby Ridge is a historical trail that's been used to take coal and lumber out of the Carbondale area. “You can see west to the mountains, to the rugged peaks, which aren't that far away,” Reed said. “To the east, you can see as far as Pincher Creek and the St. Mary's Reservoir. 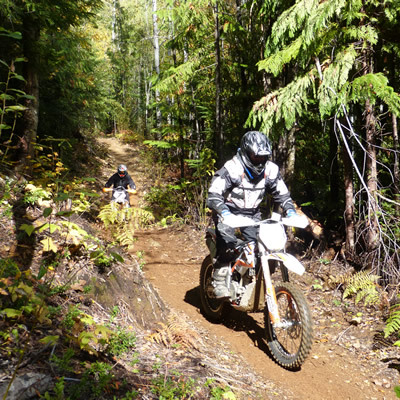 The Lost Creek area offers several loops of enjoyable beginner to moderate riding, including old mining and forestry roads and trails that have been partially reclaimed and are fairly rugged in some spots. 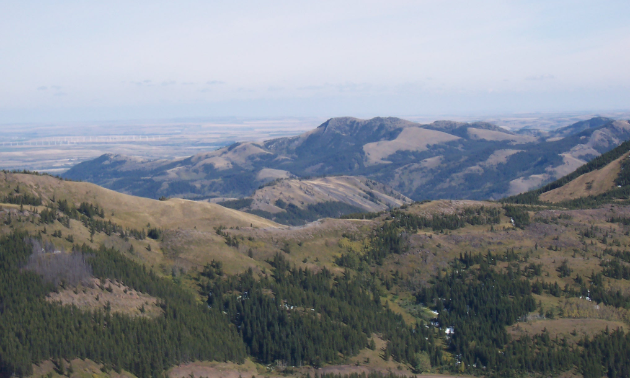 On the top of the Adanac is a large, old strip mine towards Willoughby Ridge and the Eastern Plains. A deep valley lies on both sides of the mine site, providing access to trails that lead to nice camping areas. Campgrounds can be found at Lynx Creek, the Castle River Falls and dispersed north on the Sartoris. “It's good, rustic backcountry camping,” Reed said. “There are streams near by and decent, flat places to park your camper or tent.” Keep in mind, you're not allowed to ride the forestry roads from one site to the next so you have to trail from one trailhead to the next. Access to staging areas can be found off of Sartoris Road on the north end and beside Gorge Creek on the south side. For easy navigation, use the Crowsnest Pass Quad Squad website to download maps. If you're going to camp, contact the forestry office in Blairmore for the most current information. 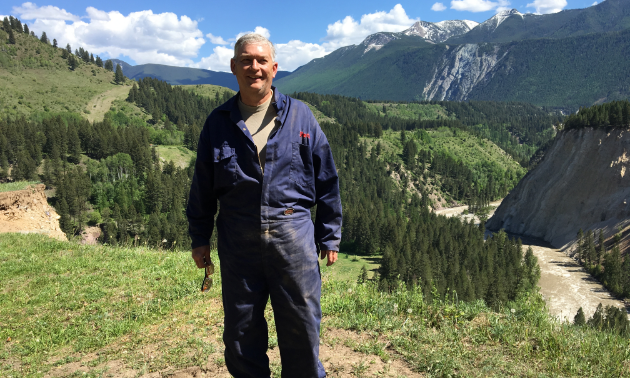 As nice as it is to ride through the Crowsnest Pass on an ATV, the ability to do so won’t be available for much longer. “These are all trails that are going to be closed down by the end of next year,” Reed said. 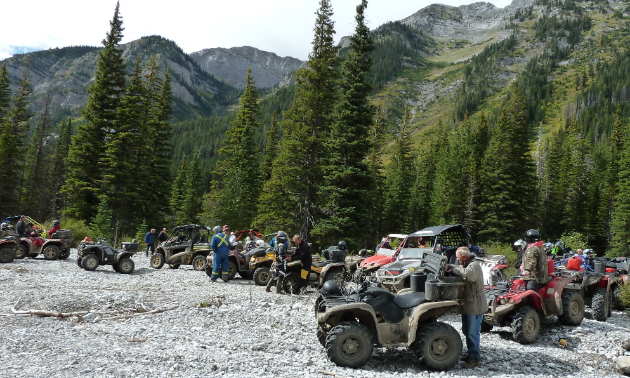 Read about what’s happening on the Alberta Off Highway Vehicle Association website. Then, voice your support for the Crowsnest Pass Quad Squad and their efforts to keep their trails open.